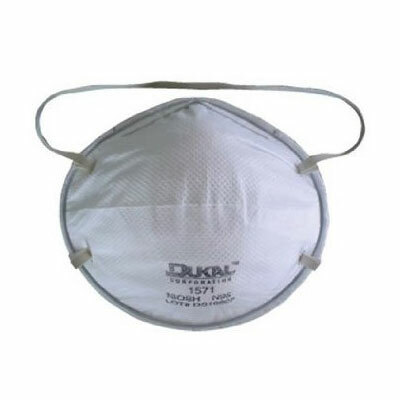 All Dukal N95 Respirator & Surgical Face Masks meet NIOSH and CDC guidelines and are designed to reduce wearer exposure to airborne disease and meet CDC guidelines for tuberculosis2 exposure control. 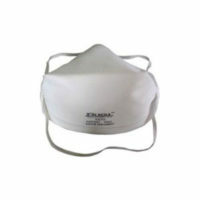 Dukal’s N95 masks have a filter efficiency of ninety five percent or greater against particulate aerosols free of oil. 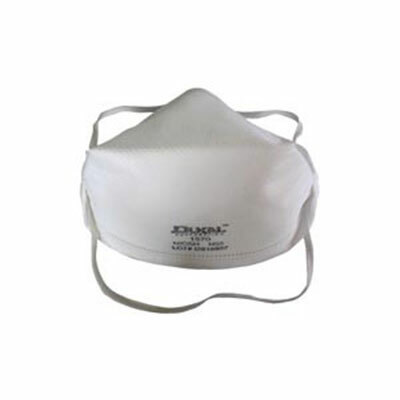 Their surgical masks are designed to provide a physical barrier to fluids and particulate materials with high fluid penetration resistance (ASTMF1862-05/ 160mmHg). 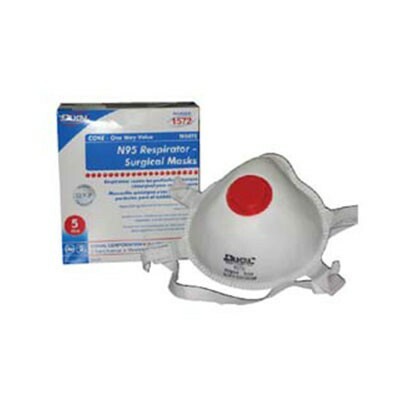 For more information on Dukal N95 Respirator & Surgical Face Masks, please visit www.dukal.com. Dukal products are produced through strategic marketing partnerships with a focus on excellence. However, it is the company’s unparalleled customer service that enables Dukal to stay ahead of the competition. By offering their customers a variety of ways to streamline costs and improve efficiencies, Dukal has garnered an impressive list of long term partnerships. At Dukal , they strive to meet continually evolving market demands by offering better solutions, enhanced product offerings as well as an expansion of logistics solutions. By looking for effective processes, services, technologies and new ideas, Dukal is committed to continued growth that their customers can rely on. An ever increasing product line is the hallmark of a successful enterprise. Dukal is committed to capturing market share in previously unexplored segments of the healthcare industry and providing them with customized products to meet their needs. Thanks to their long term partnerships with vendors, global presence, stringent quality control and extensive marketing support, we have created a strong national branded product that their customers have come to rely upon.